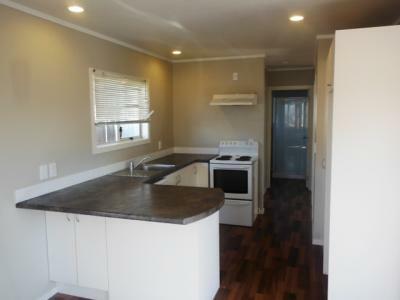 2 bedroom hardiplank with single carport and off street parking.Modern modular kitchen with dishwasher.Open plan kitchen and dining. Small deck off the lounge and low maintenance section. Also has a utility shed. Situated down a long driveway.